A grand three days out at the seaside. 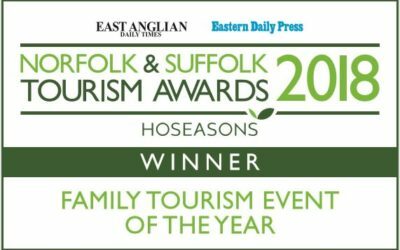 Suffolk’s finest Carnival, winners of Norfolk & Suffolk Tourism Family Event of the Year 2018. Award-winning fun for all the family. Saturday 17th, Sunday 18th & Monday 19th August 2019. 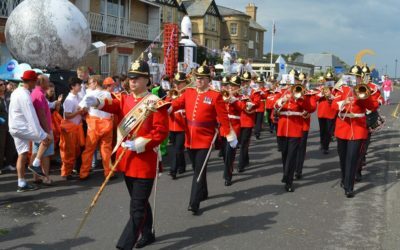 Aldeburgh Carnival, as it is more generally referred to nowadays, is thought to be at least 170 years old. 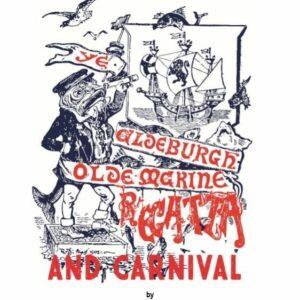 It has had various titles over the years, but was known as Ye Old Marine Regatta as long ago as 1835. 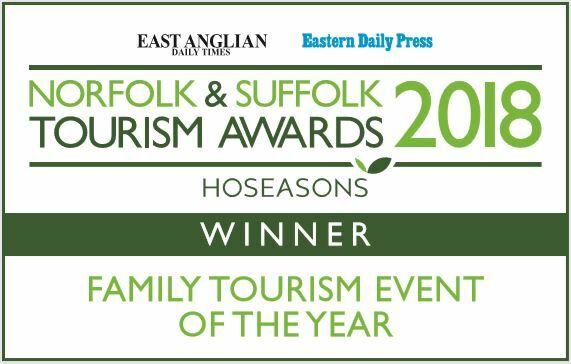 Aldeburgh Carnival’s organising committee was delighted to win Family Tourism Event of the Year at the East Anglian Daily Times & Eastern Daily Press awards in 2018. Visit us for award-winning seaside family entertainment over three days. We have a wealth of events and traditional seaside fayre for your enjoyment. 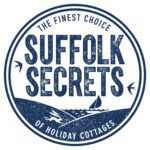 Come and visit us on the beautiful Suffolk coast. 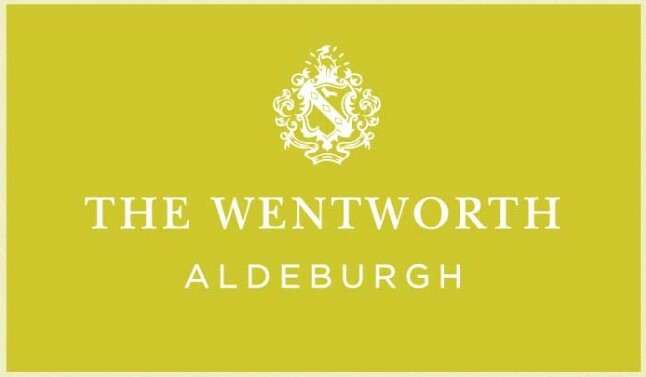 Join a winning team and help support Aldeburgh Carnival as a Carnival Club Member. From as little as £5 per year for adults and £1 for children, you’ll receive a free programme (value of £3), a members badge and car sticker. Visit the Carnival Shop to buy your souvenir programme, along with one or two other tasty goodies. Our lovely cinema has been showing films for 100 years. We’d love to see lots of decorated premises and entries that celebrate their 100th birthday. However, the film theme is not compulsary – you can surprise us. 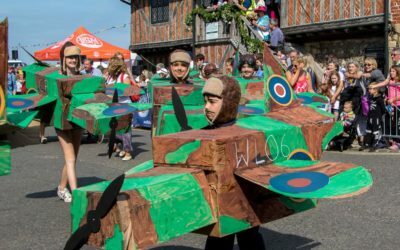 Aldeburgh Carnival is brought to you year-on-year by a dedicated team of volunteers, but costs are increasing. 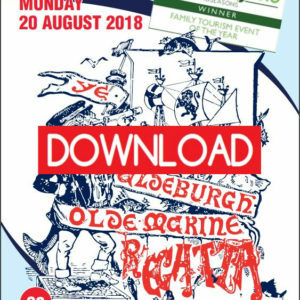 Please give generously to help keep this tradition alive, by using the QR code below, or clicking the link to go to PayPal. Every year we have a fabulous array of lots to bid on. Click below to go to the auction site. Please note, the auction is normally operational from July.